Strong filtration chain: Energy efficiency and cost effectiveness are what count Air-oil separator elements: Minimum pressure losses guarantee long service life and high energy efficiency. Low residual oil content protects man and the environment. Air filters: Prevent dirt from being sucked into the vacuum pump, and hence unnecessary wear. They ensure the long service life of all filter systems in the vacuum pump. Minimum pressure losses guarantee energy efficiency and long service life. 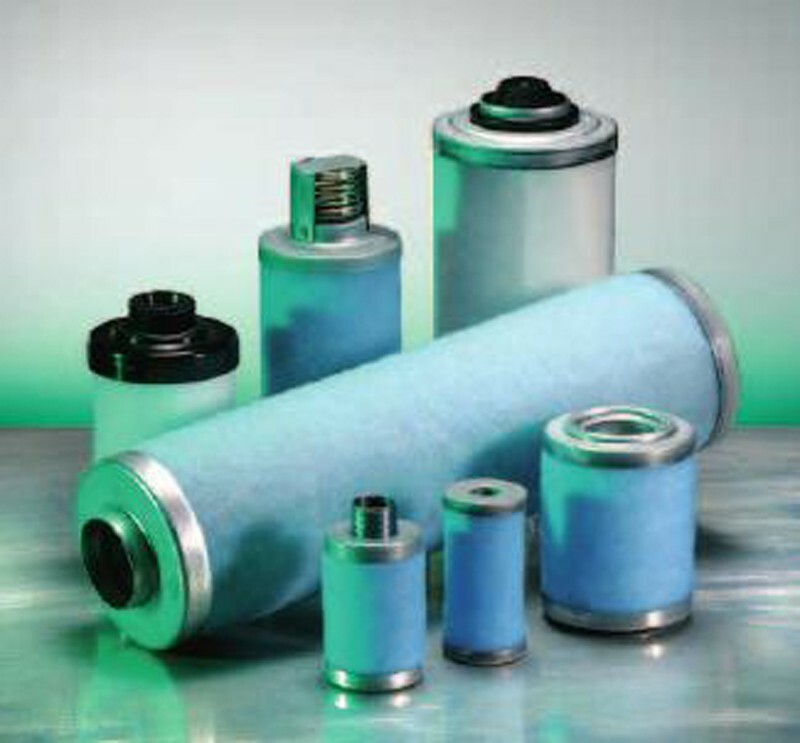 Oil filters: Clean oil prevents wear in the vacuum pump and extends the service life of the air-oil separator element.